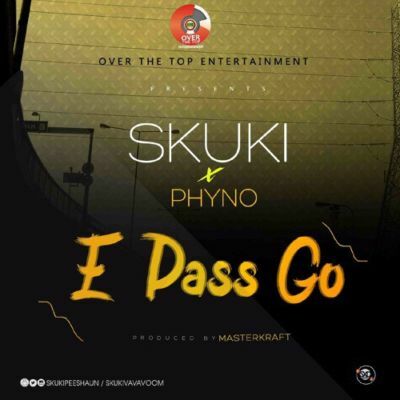 Over The Top Entertainment duo – Skuki contracts Phyno to dish out this brand new tune titled – ‘E Pass Go‘, produced by super-producer Masterkraft. It’s a mid-tempo, jolly-type sound that is sure to keep you entertained. 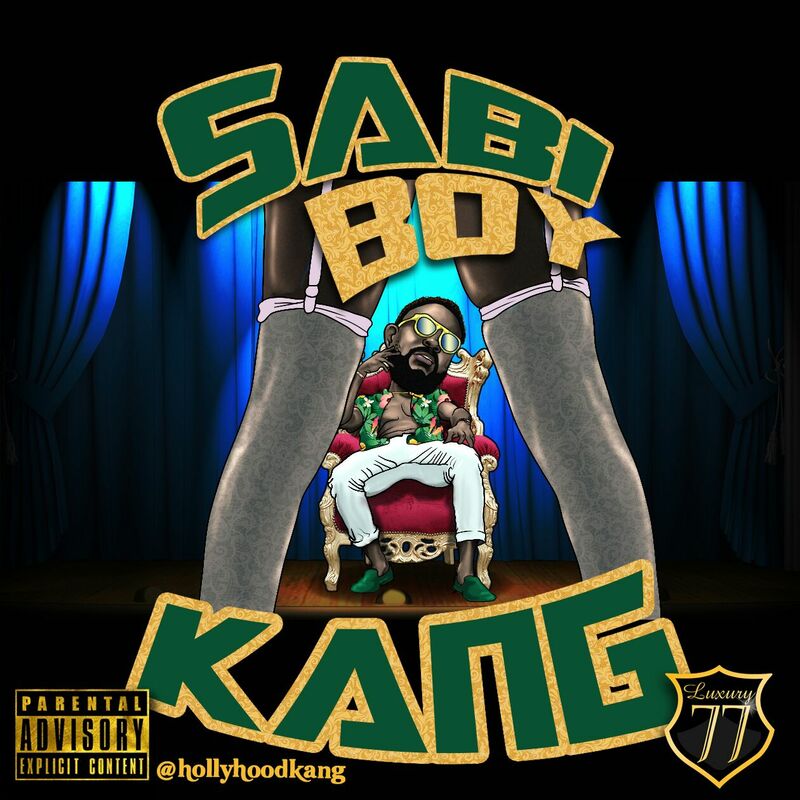 HollyHood Kang debuts officially with this track titled “Sabi Boy“. The Next rated rapper infuses a rich blend of his indigenous Lingua and good rap flows on this track. His dynamic music style is set to be a force to reckon with in the music industry. “Sabi Boy” produced by, TopAge, is undoubtedly one of the best rap songs in recent times. 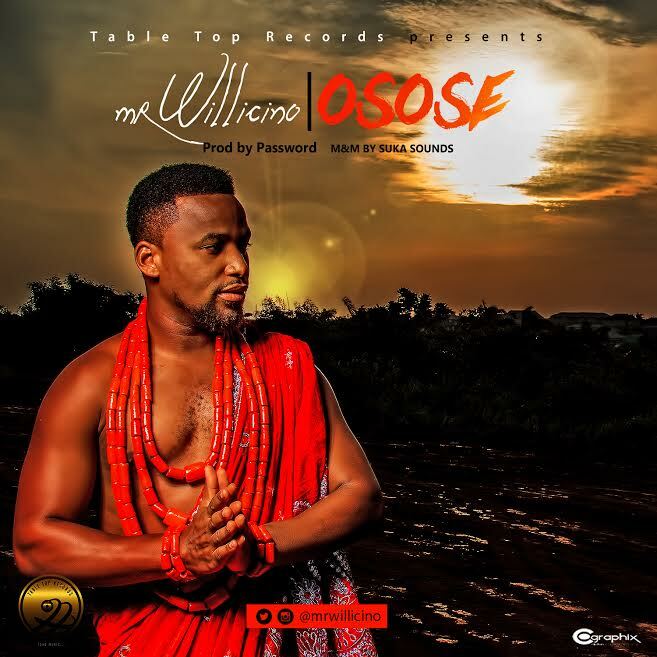 Wilson Okonufua, also known as Willicino returns with brand new hit single, “Osose” after a short hiatus from the music industry. “Osose” is a song rendered in his Edo indigenous Language, assorted with booming street melodious chorus on attention catchy beat, produced by Password, mixed and mastered by Suka Sounds. 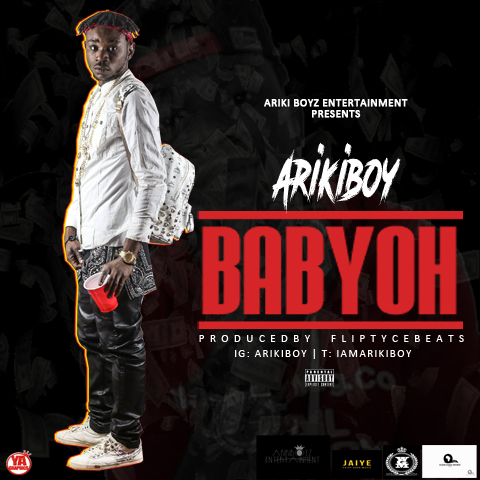 ArikiBoyz Entertaiment drops the EU highly Anticipated Hit from the Multi-talented Artiste/Songwriter, Nigerian EU Based Baddest ArikiBoy. The new single is titled #BabyOhProduced By One Of The Best Africa International Producer who has worked with topnotch artist in Nigeria, Fliptyce Beatz. This new hit is powered and Supported By JAIYE. 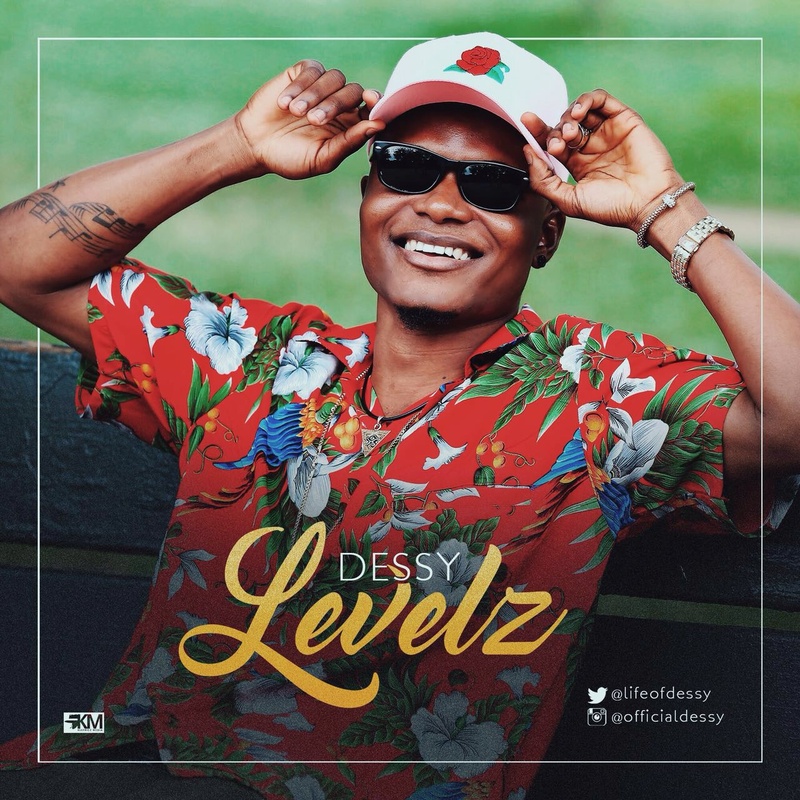 Adesola Simeon Aladeyemi aka DESSY is back with another new single after the successful dropping of his freestyle “LEWOLE” produced by Frabs. He teams up with ace hit producer D’Tunes on another club jam titled “LEVELZ“. 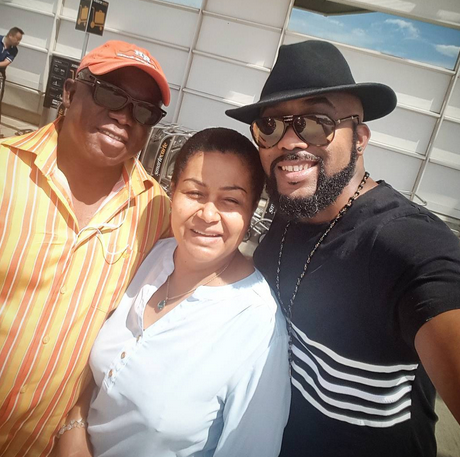 The music star ‎shared this photo with his parents as he prepared to leave Washington DC for Atlanta. His parents recently celebrated their 38th wedding anniversary. has filed a criminal charge over the matter. Saranya Sae-han, 24, (pictured) on Monday asked police to prosecute Viraluk Sutthiprapa, for filming her as she was physically ejected from the condominium Viraluk shared with her husband. In her complaint, Saranya, who claim to be a model accused Viraluk of spreading the video on social media to shame her, and asked police to prosecute her under the Computer Crime Act’s provisions on defamation and indecency. She did not speak publicly at Huai Khwang Police station but later posted a message online. 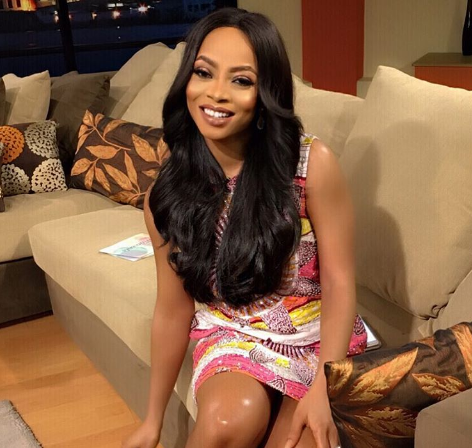 The video of the incident, which reportedly took place in the early hours of July 31, surfaced on social media last week. It shows a terrified Saranya weeping as Viraluk threw her out of the room naked. Her clothes and phone are then thrown out after her. Viraluk, in a television show said she came home at about 3am on July 31 to find her man naked and in flagrante with Saranya on their sofa. After she slapped the man for cheating on her, Viraluk told the hosts of the Pak Pong show, she chased the woman out of the door in anger and filmed the whole scene. She said wanted the footage as a reminder but denied uploading it. "I filmed the video to remind myself why I broke up with him," she said. "I had no intention of publishing it." Colombia defeated Nigeria 2-0 in Sao Paulo on Wednesday night/Thursday morning to reach the quarter–finals of the Men’s Olympic Football Tournament Rio 2016, but the result didn't matter much to Samson Siasia's men who already had booked a place in the quarter-final prior to kick off. 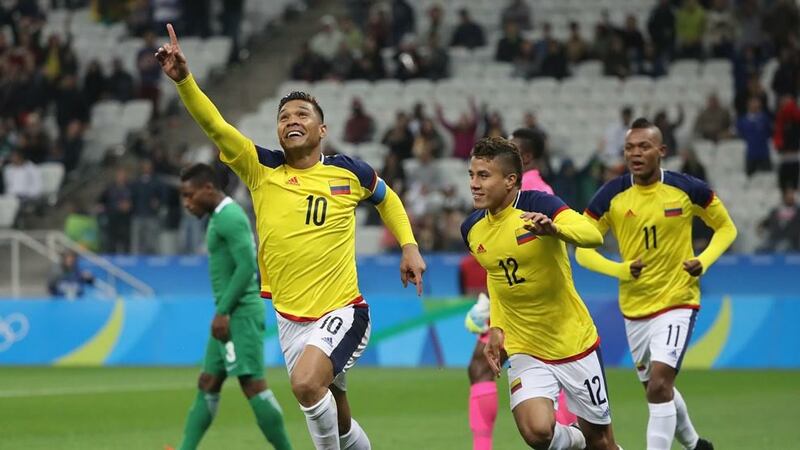 In just four minutes into the match, Captain of the Colombian team, Teofilo Gutierrez netted the first goal following a haphazard and unmethodical play by the Nigerian side. Pabon scored for the South Americans in the 62nd minute to gain all three points for the South American nation who have now finished second on five points behind Nigeria on six. Nigeria had to play with ten men for the last eight minutes of the game as the highest goalscorer of the dream team Oghenekaro Etebo picked up an injury. Nigeria will play the second placed team in Group A in Salvador in the quarter–finals, while the Colombians will play Group A’s best team in Sao Paulo. The Federal Road Safety Corps (FRSC) will on October 1st commence the enforcement of use of speed limiters on all commercial vehicles nationwide. 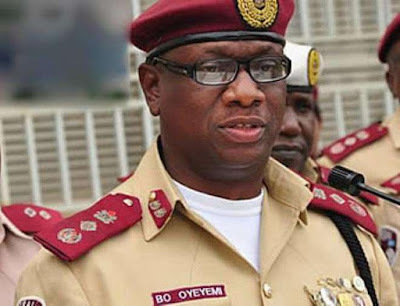 Corps Marshal of FRSC, Boboye Oyeyemi announced this during a meeting held at the FRSC National Headquarters Abuja yesterday August 10th with stakeholders from relevant government agencies and road transport unions in attendance. According to Oyeyemi, the enforcement will be total and non-compromising. He recalled that the initial date set for the commencement of enforcement of the law was 1st of June 2015 but that the date had to be extended to allow for further consultation and more public enlightenment programmes, especially since the period fell within the same week that the present administration was inaugurated. He called on stakeholders to take the new date with all seriousness. “It is our hope that with the 1st October 2016 enforcement date approved by the President, relevant stakeholders would join hands to make the implementation successful” the Corps Marshal stated. MUSIC PREMIERE:X-NADE- #SAY NO TO RACISM- Futuring:YL J X Sandi Mora X Avid j X Xamopee. 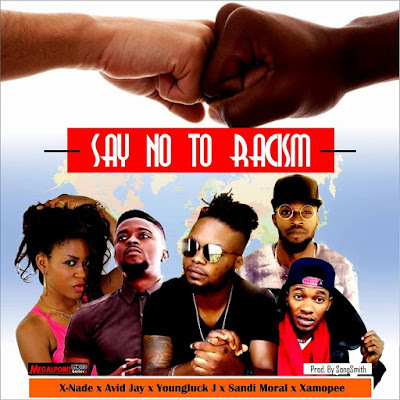 With the recent happenings around the globe, he dimmed necessary to pass a valid message with a song titled Say No To Racism, involving other Eu Top rated artists with a lot of accolades in the music industry. They went to watch her new husband, Russell Wilson, practice.